Ball claims the new league, to be called the Junior Basketball Association (JBA), will pay the lowest-ranked players $3,000 a month while the stars would get $10,00 a month, according to Sporting News. Ball also said the league will use NBA regulations but that all players will wear his Big Baller brand shoes and gear because his company is funding the league. “We’ll give it to them all. They’ll be wearing our uniform, our shoes, our T-shirts and our hoodies,” Ball insisted. Ball said he wants to assemble ten teams in cities such as Los Angeles, Dallas, Brooklyn, and Atlanta. The shoe salesman and father of several basketball phenoms will take kids who graduated from high school and play them in his league instead of encouraging them to attend an accredited college. In Ball’s view, he is doing these kids a big favor. 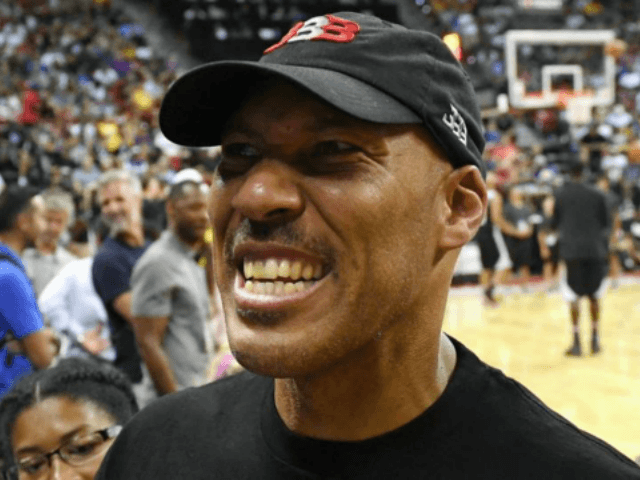 Ball recently made news with a feud with President Donald Trump over the assistance the president lent his son, LiAngelo, who was arrested for shoplifting by Chinese authorities when his college team was in that country in November. President Trump personally intervened with China’s leadership to get LiAngelo and two other players released after the arrest, but the senior Ball refused to give Trump any credit for helping his son out of the jam.